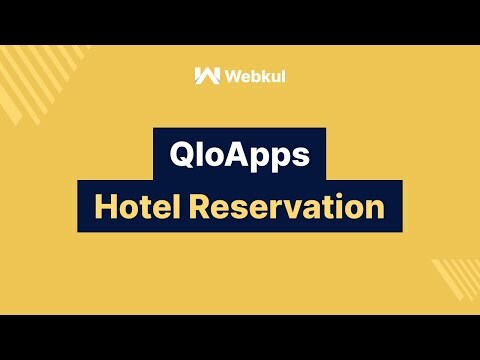 Qloapps booking system allows hotel owners to manage their online & on-desk bookings by launching an Hotel Booking Website. Owner can synchronize their rooms, rates and availability on single platform. It is a simple, elegant and astonishing booking system that help end users to book multiple rooms from multiple hotels in single cart. 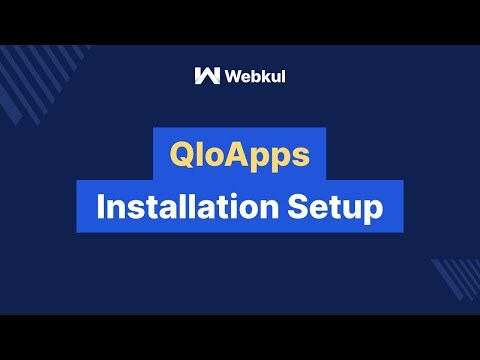 Qloapps was added by WebkulSoftware in Jan 2017 and the latest update was made in Aug 2017. The list of alternatives was updated Mar 2019 There is a history of all activites on Qloapps in our Activity Log. It's possible to update the information on Qloapps or report it as discontinued, duplicated or spam.